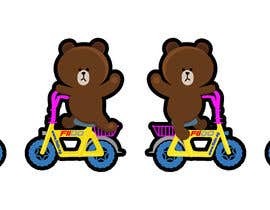 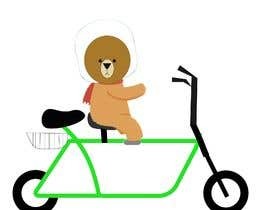 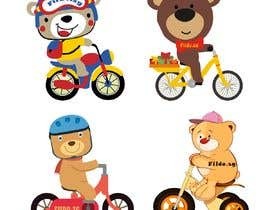 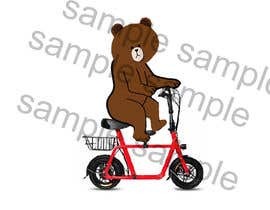 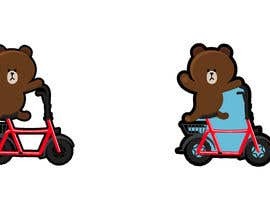 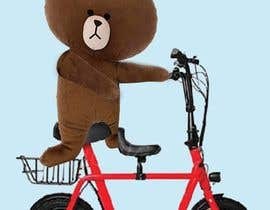 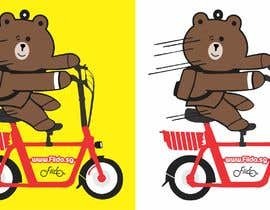 Design a Cute Bear riding on Electric Scooter. 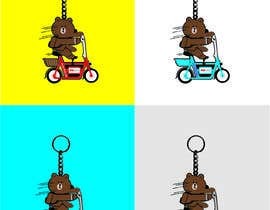 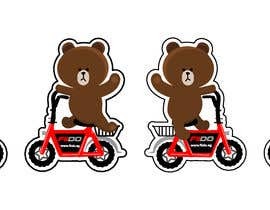 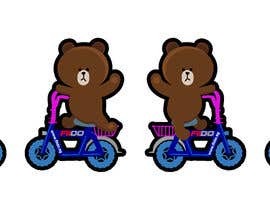 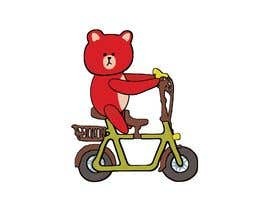 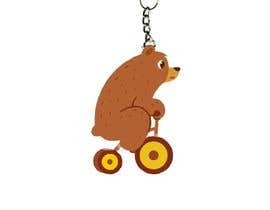 Website on Keychain "[login to view URL]"
The line bear i attached picture, it can ride on Fiido electric scooter on the keychain. 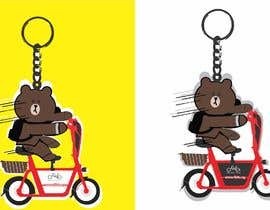 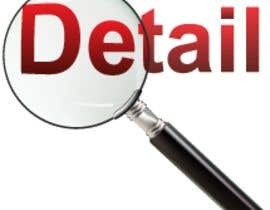 I also attached previous DYU brand scooter keychain logo and keychain showing you how it done on other brand electric scooter.